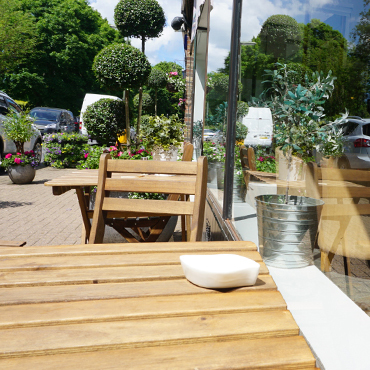 Waterhouse Cafe – The Waterhouse Café in Kingswood s a delightful café and family restaurant. Your delightful café and family restaurant. 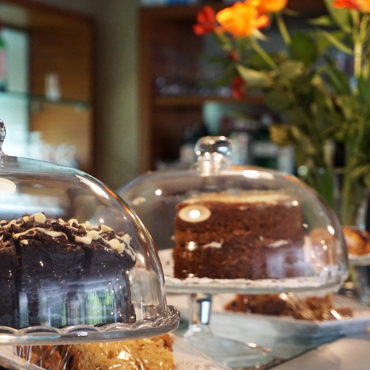 here you can enjoy a warm welcome, delicious coffee, scrumptious cakes, filling breakfasts to lighter lunches and dinners. The café has a really relaxed and comfortable feel about it. Run by Maggie Brown and her right hand lady Michelle, together with her team – including members of her own family. 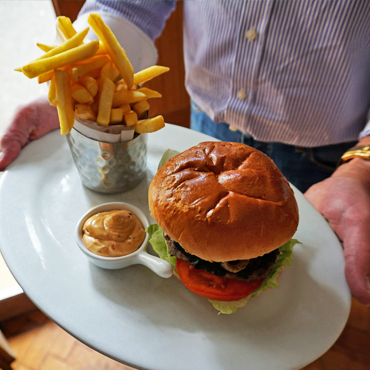 There is something on the menu for everyone – with everything being made fresh and to order. The Waterhouse Café can host a variety of events, whatever your needs! 2 slices of toast and a cup of tea or coffee. Sirloin steak, egg, bacon, sausage, mushrooms, tomato, fries, beans, 2 slices of toast and a cup of Tea or coffee. Things are never dull at the Waterhouse Cafe, and we regularly have special events on throughout the week and at weekends. Watch the Cafe come alive with music in this fantastic night out! Spend the afternoon with your very own private psychic reading, Reiki healer and Spiritualist. We Actively support local charities, for example “Emily Ash Trust”. Come and host a charity event with us.